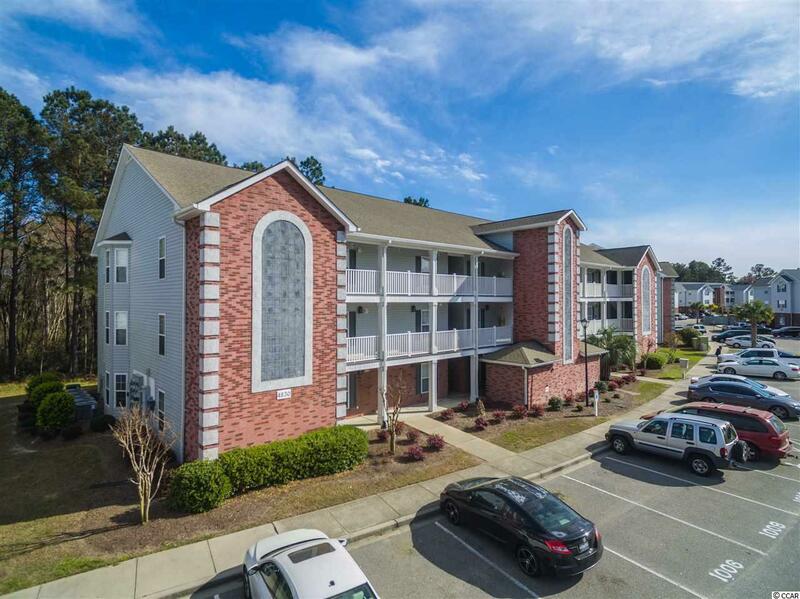 Bays Meadows is centrally located to the beach and Coastal Carolina University. 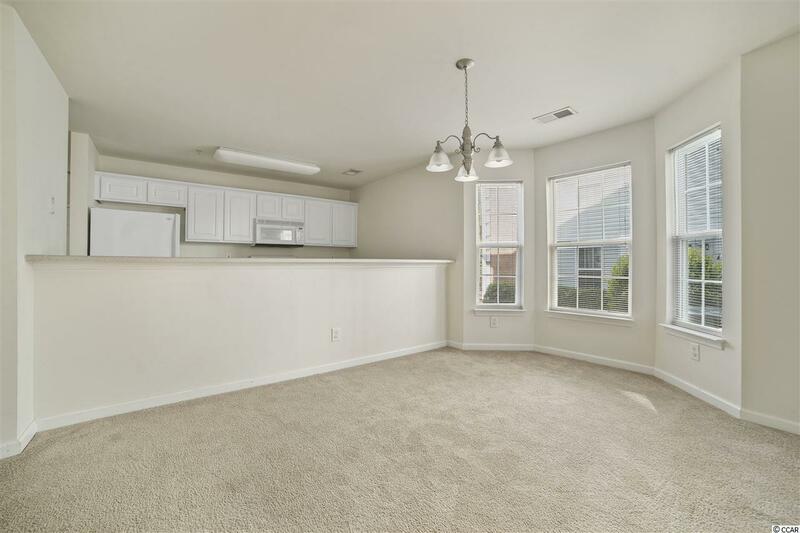 This end unit has a bay window in the dining area, extra windows in the living room allowing for extra light, large kitchen with a breakfast bar and tons of cabinets. 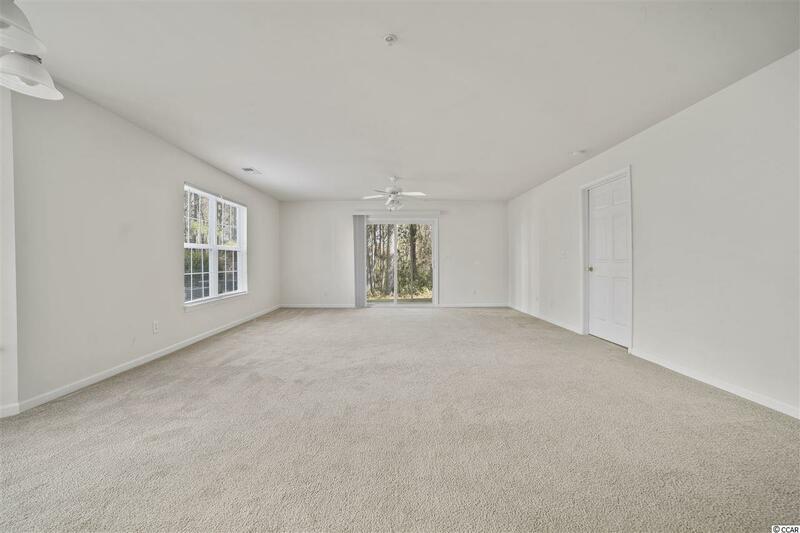 Very open floor plan with a 17 x 17 living room with a ceiling fan in place, 24 x 8 screened porch with a ceiling fan, 13 x 13 master bedroom with his and her walk-in closets, split bedroom plan with the guest bedrooms separate from the master, blinds already in place, laundry room, outside storage, and a pantry in the kitchen. 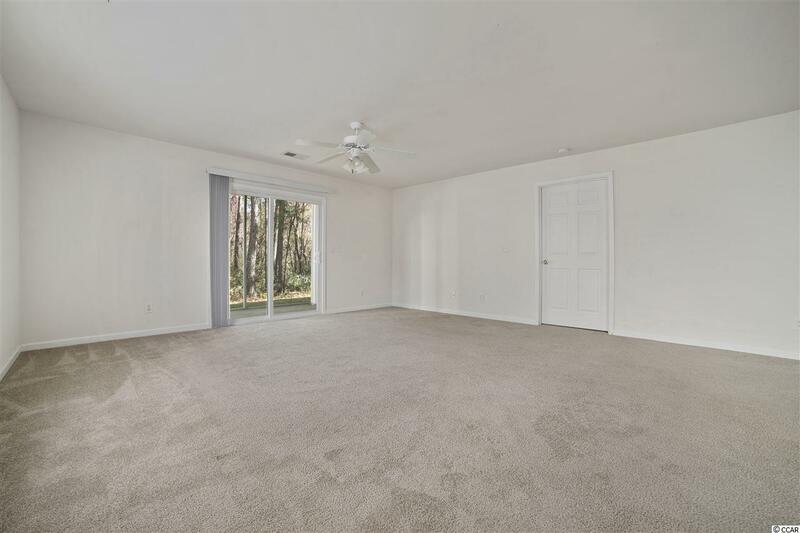 This 3 bedroom/2 bath features more than most condos in here at the beach. Excellent condition and priced perfect! Tenant occupied until 3/2020. Square footage is approximate and not guaranteed. Buyer is responsible for verification.